Even though we are almost out of the thick of cold and flu season, many people come down with things like sinus infections as the result of seasonal allergies this time of year. Season changes can also just cause immune system disruption, so it’s important to continue to support the immune system as we enter into the beautiful spring season. With the warmer weather, it’s so much easier to get outside and enjoy the weather, and getting outside in the fresh air happens to be excellent for the immune system! 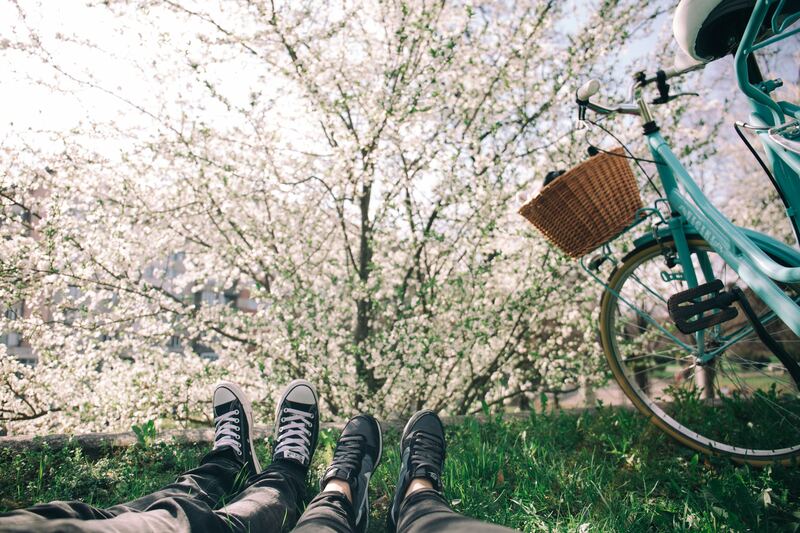 Let’s take a look at four fun ways you can get outside and enjoy the nicer weather this spring. #1 Go Hiking: Get outside and go for a hike! Hiking is a great form of exercise, and a great way to just get outdoors with friends and family. Get out for a hike on a nice day to keep that immune system strong this spring. #2 Get Out in the Garden: Spring is known for its beauty, and if you like to garden, get out into the garden once the weather gets warmer. It can be very therapeutic both physically and mentally! #3 Attend an Outdoor Yoga Class: When the weather gets warmer, check out your community events. Many yoga studios offer outdoor yoga classes, so take advantage of that and add the added bonus of fresh air to your yoga practice. #4 Hit the Farmers Market: Get out each weekend and go to the farmers market. Not only does this make for a fun way to get outside and enjoy the weather, but you can also purchase some super fresh, local, and organic foods all while supporting local farming. Make it a goal to get outside more this spring. Not only will it be beneficial for your mental health, but as studies have shown, fresh air is excellent for overall health as well. As a bonus, try this spring inspired carrot cake smoothie recipe that includes our Magnificent Mushrooms Immunity Blend to help keep your immune system strong as we transition into spring.